If you’re interested in learning more about the natural, holistic healing technique known as ‘Reiki’, then you’ve come to the right place. In this guide, we’re going to take a closer look at this healing art – including where it originates, what it’s commonly used for, and how it may be of great benefit to anyone who may benefit from more relaxation and stress reduction in their lives. With this in mind, let’s get started. Firstly, Reiki was originally developed in Japan, as a natural form of ‘energy healing’ that’s primarily focused on reducing stress, which has proven to be one of the common culprits when it comes to a variety of health ailments. The technique usually relies on various methods of ‘laying on hands’, to manipulate energetic forces which can’t necessarily been seen by the naked eye. But by relieving the body of these stressors, it’s possible to restore one’s ‘natural life energy’ and return yourself to a natural balance, that allows you to feel happier, healthier, a free of stress. One of the best aspects of Reiki is that it’s a fairly simple practice to learn, so it’s possible to see great results simply by practicing a few key techniques. However, for best results, you may be interested in working with a master Reiki practitioners – either as a client or a student. This will allow you to learn more about the key techniques in greater detail, as well as help you to experience the true benefits of this healing system first hand. The art has been passed down for many generations within its nature Japanese culture, and the first Reiki teachers originated thousands of years ago, often in the form of spiritual teachers. However, you don’t need a great deal of experience of expertise to learn the basics, which is perhaps why it’s one of the most popular forms of energy healing for beginners. Despite its spiritual connections, it’s important to remember that Reiki isn’t a religion, so regardless of your faith or secular beliefs, it’s perfectly acceptable to give this system a try. In fact, most religions have a great focus on peace and harmony – so you’ll find that Reiki comfortably fits into virtually any belief system you may have. Of course, as an alternative therapy, it has often been the center of controversy – and it’s important to point out that health and medicine government bodies and organizations don’t recommend the use of Reiki as a primary treatment for specific health issues, such as cancer. 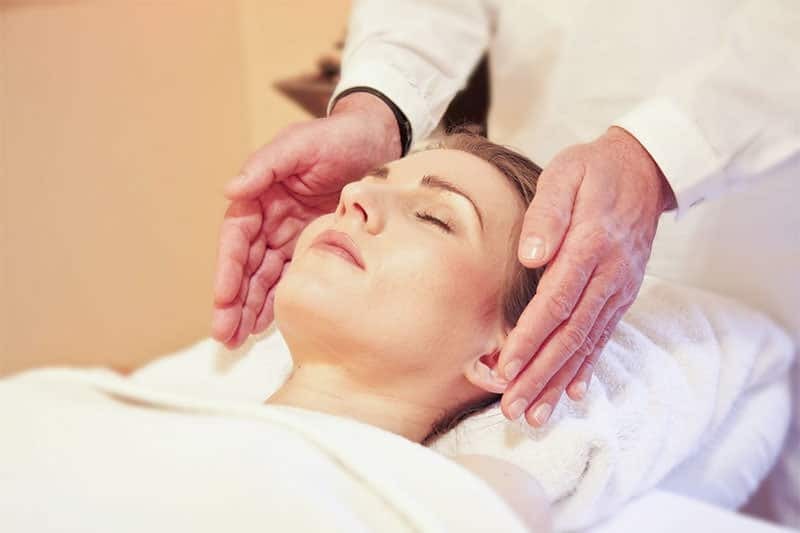 However, there’s no denying that many people experience the benefits of Reiki, despite the lack of clinical research to support their experience. But as the old saying goes, ‘the proof is in the pudding’, and many people find that Reiki allows them to feel calmer, more relaxed, and more ‘centered’ in their day to day lives. What’s more, many people have found noticeable relief from the techniques used in Reiki – especially when it comes to headaches and migraines. Equally, Reiki can be beneficial for people who are suffering with mental health issues, such as depression or anxiety.